OK, so it is your office and you need to go there to work. 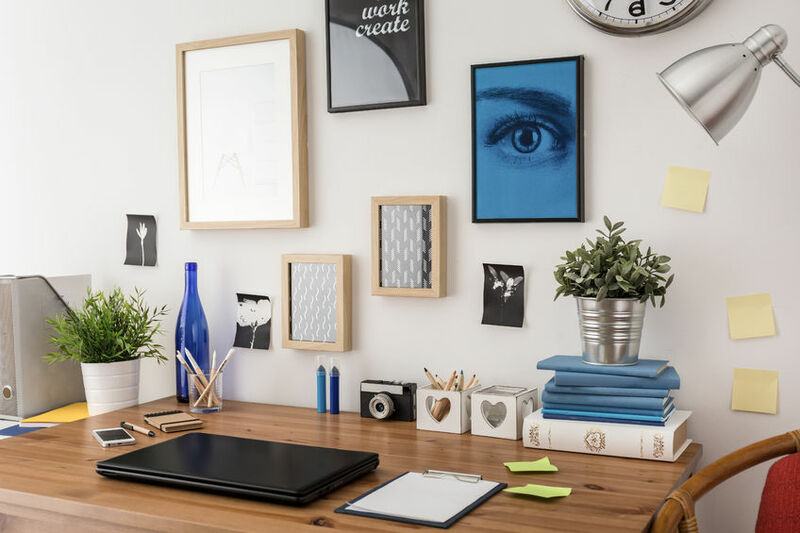 Nevertheless that doesn’t mean your home office can’t be full of your personality and style. You’ll be more productive and relaxed surrounded by items that make you smile. For instance having a view to look at (whether through an actual window or artwork). To say nothing of having decor that reflects you and the rest of your home. We love these home office tips Gretchen Roberts shared at HGTV.com. Click Here and Enjoy! Then discover how HomeOnTrack will help you with your next project! We are continually adding information to our website and you can sign up for our blog newsletter to make sure you don’t miss a posting. Interesting take on this. I’m definitely following now. I’ll be back for more. Thanks! Thank you… we’re lucky to have Amy on our team. She has so much in her head that she wants to get out in her blogs so you can look forward to many more. The very heart of your writing while appearing reasonable in the beginning, did not sit perfectly with me personally after some time. Someplace within the paragraphs you actually were able to make me a believer but just for a while. I nevertheless have got a problem with your leaps in assumptions and you would do nicely to help fill in those gaps. In the event that you actually can accomplish that, I will definitely be impressed. Thank you so much for your kind words. I’m sorry we weren’t able to connect with you on all aspects. Let me know what the gaps are and we would be happy to fill them in.